What goes on behind the scenes at a major publishing house? How does a book get to print? What do editors look for in - and from - writers? 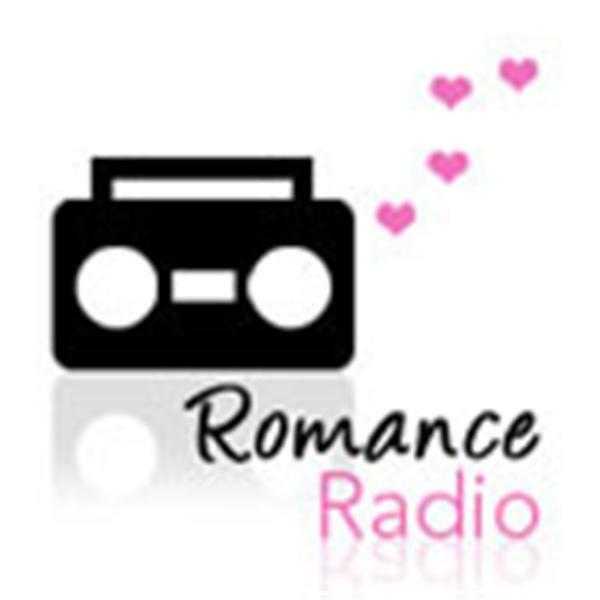 Find out from Avon's own VP/executive Editor Carrie Feron in an exclusive interview with Romance Radio roving reporter Cathy Maxwell!